Different Types of Wine #infographic ~ Visualistan '+g+"
Do you know all of the different types of wine? 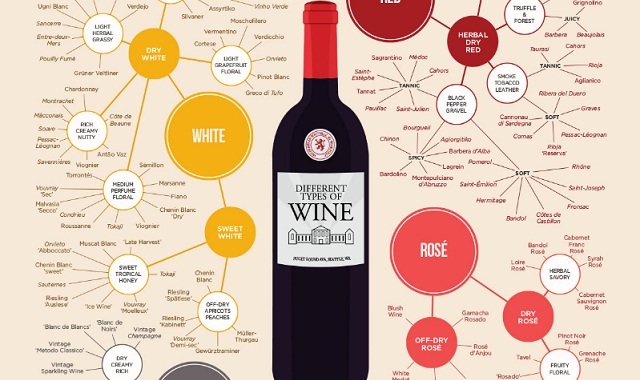 This infographic organizes almost 200 types of wine by taste and style. 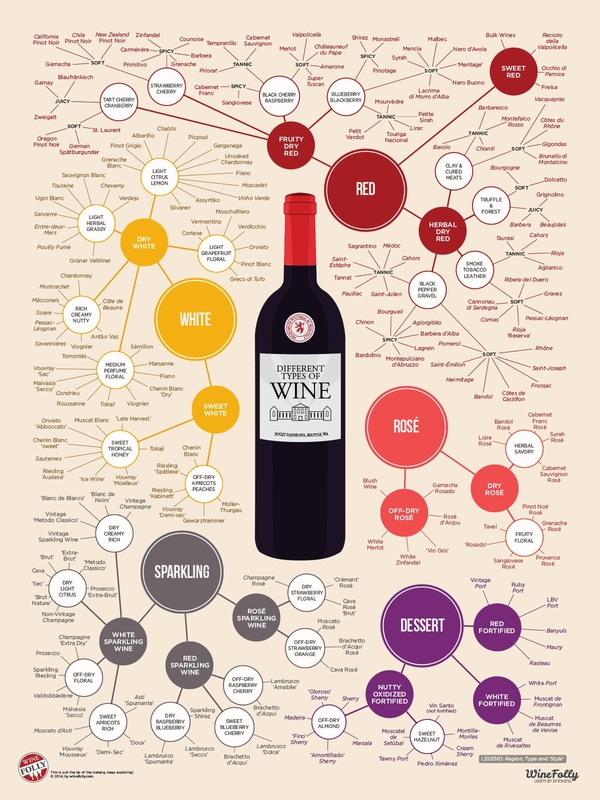 Take advantage of this chart as a great way to discover new types of wine.